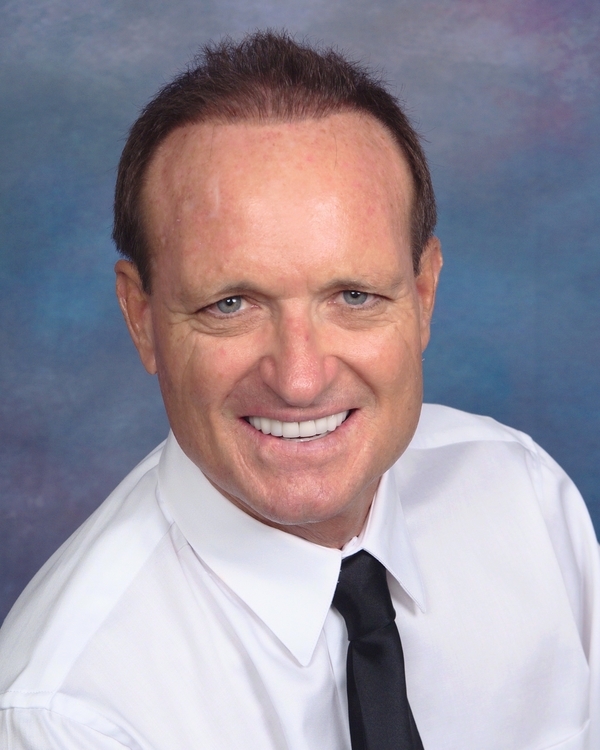 La Habra Cosmetic Dentist | Meet Patrick O'Connor, D.D.S. Meet La Habra, CA Dentist Patrick O'Connor D.D.S. Dr. Patrick O'Connor, a native Californian, received his Bachelor of Arts in Biological Science from California State University at Fullerton in 1975. He graduated with a Doctorate of Dental Surgery degree from USC in 1979. He practiced in La Mirada for 13 years then moved his office down the street to its present location where he has practiced since 1992. Dr. O'Connor believes in conservative, value-based dental treatment with the emphasis on integrating the mouth with the rest of the head. Recent research has shown how destructive the lack of a good relationship of the mouth to the musculoskeletal structures can become with aging. Dr. O'Connor regularly attends continuing education seminars and conferences to stay abreast of the latest techniques and their supporting research. Dr. O'Connor is married and has a son and a daughter. Both kids attended the University of Oregon. They enjoy water skiing, surfing, motorcycles, off-roading and RV camping.